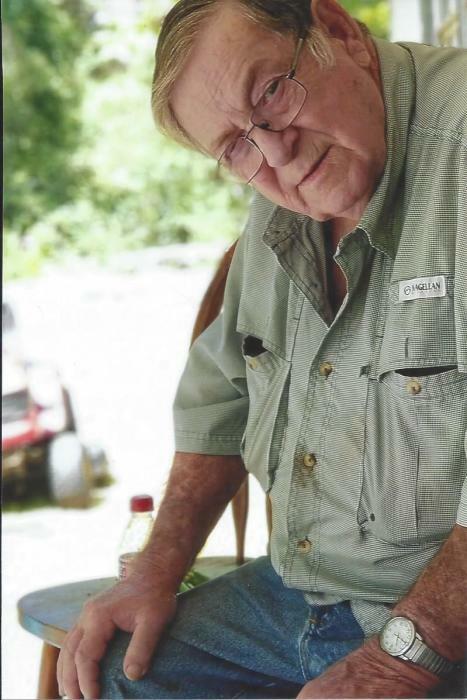 William “Bill” Gary Curtis, 77, a resident of Citronelle, Alabama, passed away Tuesday, February 05, 2019, at Mobile Infirmary Medical Center. He was born September 18, 1941 to George and Hazel (Robins) Curtis in Tampa, Florida. Bill enjoyed hunting, fishing, his animals, and spending time with his family and friends. Bill was a man of many trades but was well known for being a truck driver and a diesel mechanic. He is preceded in death by his wife, Sharon Maxine (Patrick) Curtis; parents, Aaron and Hazel Jackson, and George Curtis; and daughter, Angie Curtis. Survivors include his daughters, Kay Cramer, Nyssa Collins (Wayne), Melissia Lowery (Jeff), Sheri Simpson (Joe), and Miranda Biondolillo (Sal); one son, Gary Curtis; twenty-four grandchildren; thirty-four great grandchildren; sisters, Brenda Mills (Ron), Judy Horton, and Anna Borden (Charles); brother, James “Boots” Curtis; many nieces and nephews; other relatives and friends; and special friend, Kathleen Ferguson.